The Focus of the Foundation Who is Adam Herold? The community of Montmartre meant so much to Adam. 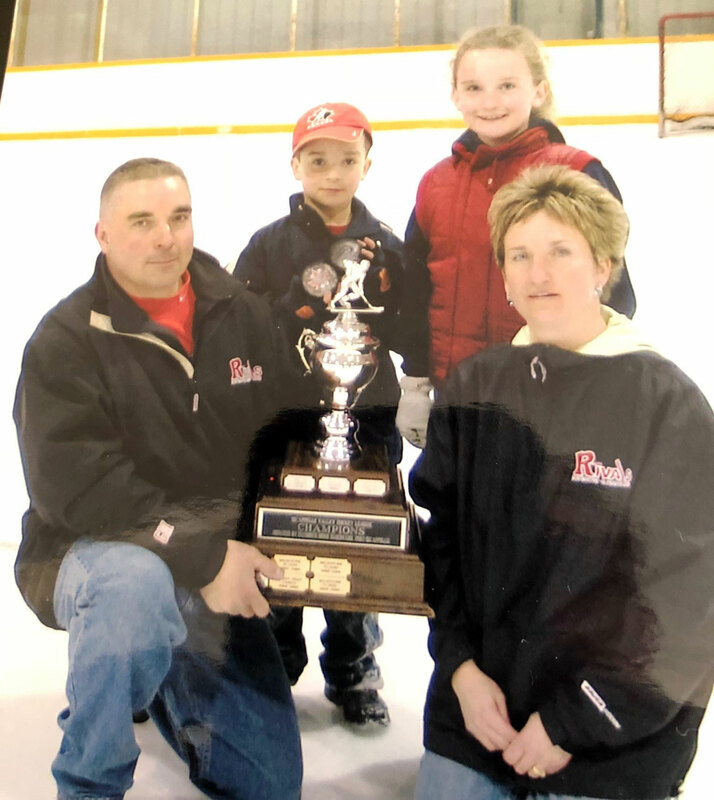 Friends, family, classmates and other community members supported Adam from the time he first laced up his skates as a preschooler, right through his high school years. It didn’t matter where he was playing, he was always a Montmartre boy. To say ‘thank you,’ the Foundation is pleased to be holding an intensive hockey development camp in Montmartre this December, in the same rink where Adam spent many hours throughout the years. It’s a small way for us to show our gratitude for all the community has done and what it meant to Adam and the Herold family.